In his State of the Union speech Tuesday night, President Donald Trump minced no words when it came to the ongoing — and planned — investigations into him and his Cabinet. “If there is going to be peace and legislation, there cannot be war and investigation,” Trump said, to murmurs of disapproval from many Democrats in the House chamber. The message was simple: If you like the current run of economic prosperity and (relative) peace in the world, then you had better end the special counsel investigation being run by Robert Mueller and stop before you start any congressional investigations. If you don’t, bad — if amorphous — things will happen to the country. That threat didn’t hold for 12 hours. 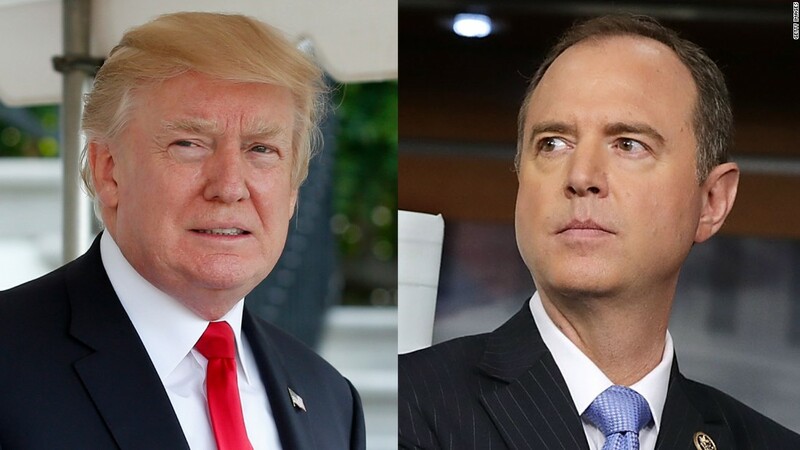 By Wednesday morning, House Intelligence Committee Chair Adam Schiff (California) announced he was launching a wide-ranging inquiry into Trump’s finances and whether financial considerations were driving decisions made by the administration. The investigation will “allow us to investigate any credible allegation that financial interests or other interests are driving decision-making of the President or anyone in the administration,” explained Schiff. Also on Wednesday, House Judiciary Committee Chair Jerry Nadler (New York) forewarned acting Attorney General Matt Whitaker that he would be expected to answer questions — and not simply cite executive privilege — in a hearing scheduled for this Friday. Nadler has gone so far as to issue a subpoena to compel Whitaker to testify in the event the acting AG chooses not to answer questions Friday. Trump whacked the ball into Democrats’ court on Tuesday night. And they whaled it right back at him today. The Point: There’ll be no retreat and no surrender in this fight between House Democrats and the Trump administration. I can make that promise.